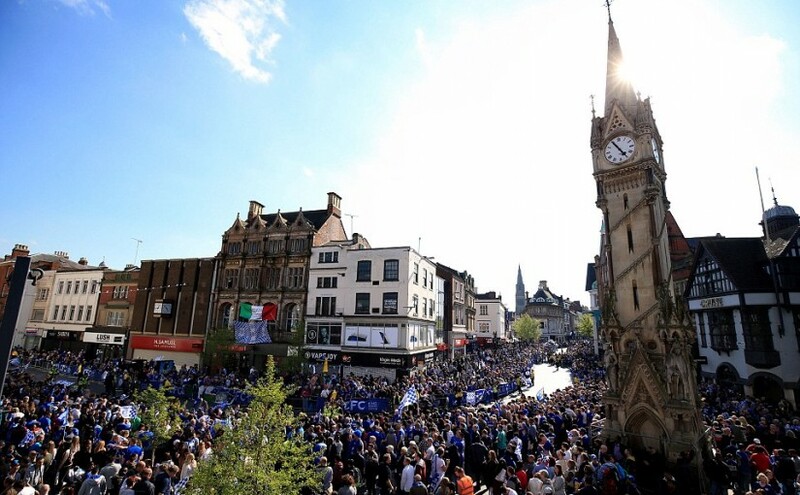 Leicester is a place rich in diversity and history – now well-known for winning the premier league against all the odds, this small city has been parachuted onto the map. Let’s look at the things that you can see and do around the city. Don’t plan a trip to Leicester without a visit to the king of the carpark. The historic and nationally renowned story has been documented and created into an immersive and interesting museum. The visitor centre features his life story and other learning opportunities for all ages. The centre also features information on the discovery, find and DNA sequencing that went into identifying the remains. Ever wished you could have a parrot or exotic bird of your own? Wish no more – Tropical Bird Land in Leicester offers a great day out for all the family – packed with wonder and excitement. Tropical Birdland has hundreds of exotic birds to see. Some caged and some roaming around to sit on your head or shoulders. Featuring blue and gold macaws, green-winged macaws, hyacinth macaw, bare eyed cockatoos and more. Don’t forget to visit the gift shop, tea rooms and outdoor play area to end off your day. Relive the moment and atmosphere of winning the league by visiting the King power stadium. See where all the magic happened and get a guided tour around the stadium. Buy memorabilia, and peek into the heart of the club that one the league against all the odds. Escape Reality is a new immersive game experience in Leicester that allows the user to enjoy the thrills of different scenarios with all the fun included. Choose from a selection of scenarios and then try and beat the clock and escape the room with only an hour to spare. Find the clues, try and solve the riddles, unlock doors and escape! 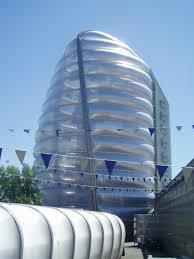 One of the UK’s most leading attractions, devoted to space and science. Located in a beautiful part of Leicester City, next to the river soar this space shuttle looking building will provide fun and excitement for all the family. The 360-degree theatre is something you shouldn’t miss out, lie back under the screen of stars and enjoy and fully immersive experience.